Before I get to the endorsements, a bit of housekeeping. NEXT TUESDAY, November 4th is election day. 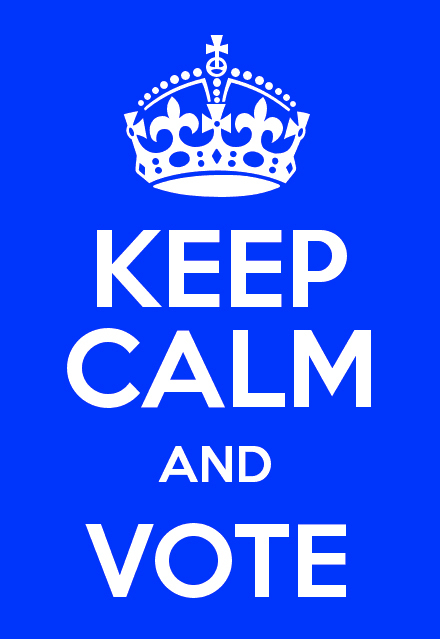 The polls are open from 7am-8pm. If you don't know where your polling place is, go to this link: http://www.sos.ca.gov/elections/find-polling-place.htm, type in your address, and the site will tell you where it is. If you have an absentee ballot and have not yet mailed it in, PUT IT IN THE MAIL BY FRIDAY TO HAVE YOUR VOTE COUNT. If you miss the mailman on Friday, then you can just fill it out and drop it off at any polling place in your county. It does not need to be dropped off at your local polling place. Got that? Great! Now on to the endorsements! 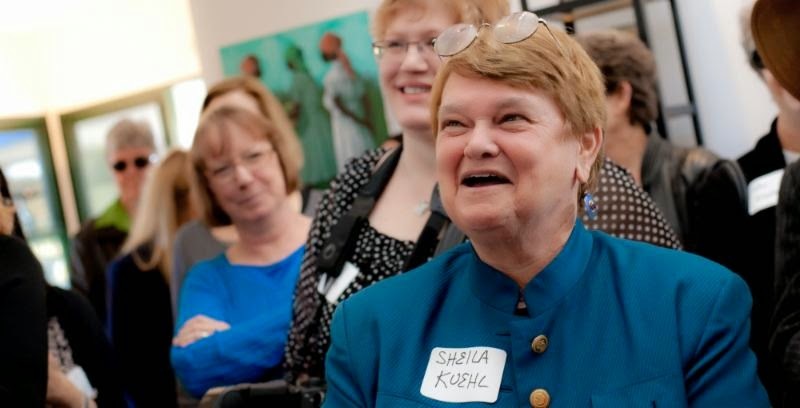 If politics were a meritocracy, Sheila Kuehl would win this seat in a landslide. Her opponent doesn't come close to the depth of expertise or experience she would bring to the role of County Supervisor. After serving fourteen years in the California Senate and Assembly, she's already dealt effectively with the vast challenges an LA County Supervisor will have to face every day: overburdened healthcare and juvenile justice systems, navigating state, federal and local budgets, and dealing with ongoing issues involving social services, housing, child care, civil rights, employment, public safety and environmental protection. 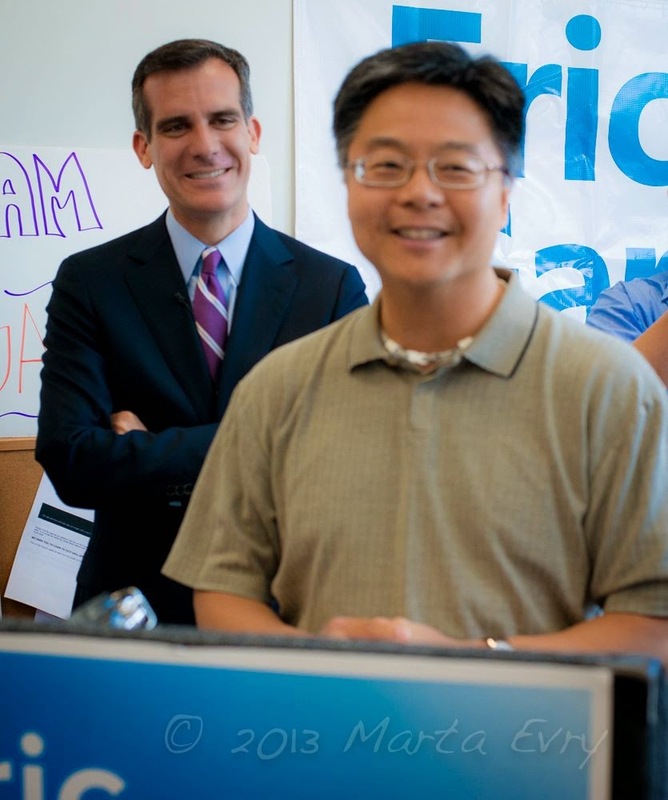 After serving our area for years in the CA State Assembly and State Senate, Ted Lieu has proven himself both the best progressive choice to represent us in Congress and the one who truly understands the unique needs of our community. Whether it's in regards to LAX (modernization, not expansion), effective public transportation, protecting renters or our special coastal environment, Ted Lieu will be an effective partner for us in Congress. It's why President Barack Obama went out of his way to visit Ted in his Venice campaign office on his last trip to Los Angeles and why local leaders from Mayor Eric Garcetti to Councilman Mike Bonin have enthusiastically thrown their support behind him. When it comes to the CA State Senate, district voters are blessed with an embarrassment of riches. There are two great, qualified candidates running for this seat - Activist Sandra Fluke and Santa Monica-Malibu School Board Member Ben Allen. 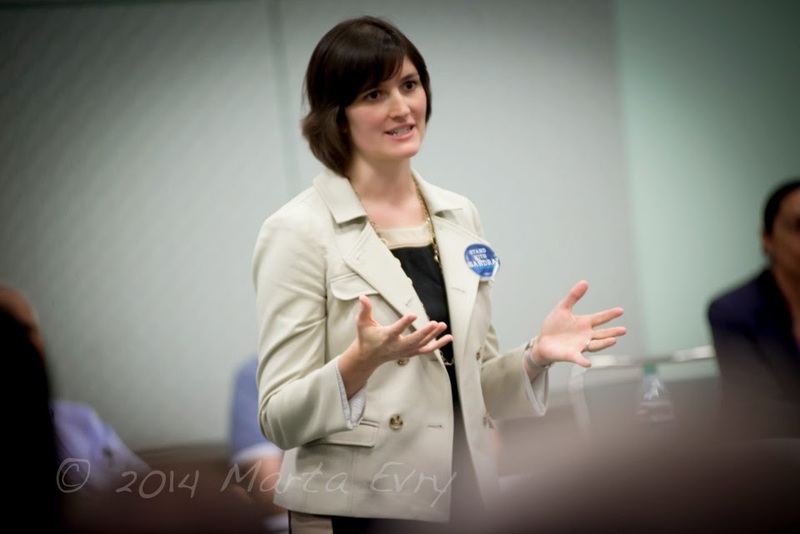 I've chosen to endorse Sandra Fluke. I want be crystal clear about why. I never vote identity politics alone, but with all things being equal - and I think that's the case with Sandra Fluke and Ben Allen in this race - then I believe voting for the qualified woman, person of color and/or LGBTQ candidate is the best choice. 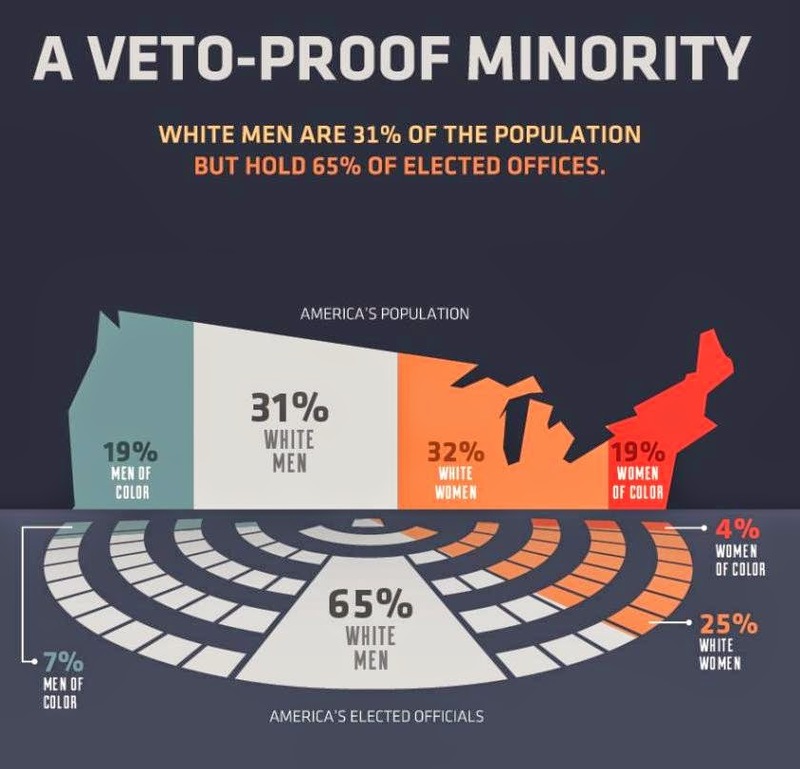 Look, white males make up only a third of our population, yet hold two-thirds of elected office in this country. This won't change unless we support and elect qualified women, people of color and LGBTQ candidates running for local, state and national office. They are out there and they run every election cycle. We have a great one running for California state senate right now. When she first announced her intentions to run, some questioned Fluke's qualifications, saying being attacked by Rush Limbaugh and the resulting "celebrity" was not enough. What differentiates Fluke is not that she was attacked by Rush Limbaugh. What differentiates her is what she she did once she was attacked by Limbaugh. She didn't give in and she didn't give up. She didn't hide. She kept the conversation going. She kept it on point. She expanded her activism and with it the conversation about women's reproductive rights, their health and their equal role in society. And she did it with equanimity, intelligence, grace and most importantly, effectiveness. She was tested in a way very few electeds are ever tested. Since then, she's done the deep work she's needed to do to understand the district's needs. In my book, that earns her a seat at the table, and serious regard as a candidate for State Senate. Of the two candidates running for this open Assembly seat, Autumn is the only one who's shown any interest in really digging down into the thorny issues that affect Venice and other Westside communities in the district - overdevelopment, homelessness, traffic, public transportation and coastal access. She earned the endorsement of many local leaders including the one she'll have to work mostly closely with, Councilman Mike Bonin. "Autumn's leadership in the community, helping small businesses grow and mentoring young people gives her the experience she needs to standup for our neighborhoods in Sacramento," said Bonin. "I look forward to working with Autumn to improve access to affordable housing, prioritize protecting our environment and to put neighborhoods first." The Sierra Club, which is taking a "no endorsement" position, actually makes the best arguments I've seen against Prop 1 - namely that it throws a $2.7 billion bone to Central Valley Republicans by mandating three very expensive, antiquated and environmentally damaging dam projects. 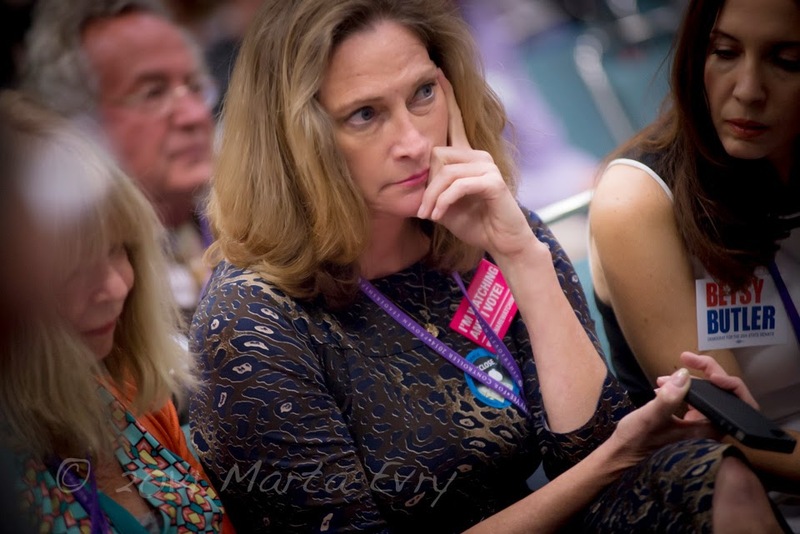 Current Santa Monica Council Member Gleam Davis today launched a blistering attack on her former colleague, Bobby Shriver. That Davis, a supporter of Sheila Kuehl - Shriver's rival for the LA County Supervisor seat being vacated by Zev Yarovslowsky - is critical of Shriver is hardly news. What is notable, however, is the specificity and fierceness of her criticism in a town where few have the stomach to go up against Maria Shriver and the rest of the still-powerful Kennedy clan. Among other things, Davis accuses Shriver of showing little interest in local issues before City Code enforcement made him trim the hedges around his home. She also claims he was absent from or late to most of the council meetings held during his tenure. "Bobby ran on a platform of collaboration and respect for residents," said Davis. "Once Bobby was elected, it became clear that this was just campaign rhetoric." Let me be crystal clear about this - I NEVER vote along the lines of identity politics alone, but with all things being equal - and I believe that's the case with Sandra Fluke and Ben Allen in the SD-26 race - then I will vote for the qualified woman and/or person of color. Every. Single. Time. If you want to know why, look no farther than this info-graphic below. 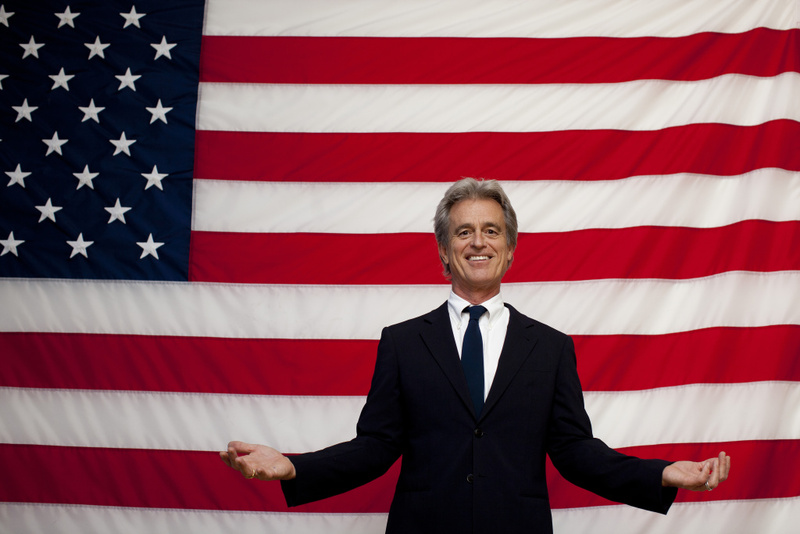 White males make up only a third of our population, yet hold two-thirds of elected office in this country. This won't change unless we support and elect qualified women and people of color to local, state and national office. They are out there and they run every election cycle. We have a great one running for California state senate right now. When she first announced her intentions to run, some questioned Fluke's qualifications, saying being attacked by Rush Limbaugh and the resulting "celebrity" was not enough. What differentiates Fluke is not that she was attacked by Rush Limbaugh. What differentiates her is what she she did once she was attacked by Limbaugh. She didn't give in and she didn't give up. She didn't hide. She kept the conversation going. She kept it on point. She expanded her activism and with it the conversation about women's reproductive rights, their health and their equal role in society. And she did it with equanimity, intelligence, grace and most importantly, effectiveness. She was tested in a way very few electeds are ever tested. Since then, she's done the deep work she's needed to do to understand the district's needs. So I'm standing - and voting - for Sandra Fluke November 4th. I ask you to do the same. Venice For Change Proggressive Voter Guide For The June 3rd Election Is Here! But before I get to the endorsements, a bit of housekeeping. TOMORROW is election day. The polls are open from 7am-8pm. If you don't know where your polling place is, go to this link then type in your address to find out where it is. If you have an absentee ballot and have not yet mailed it in, IT IS TOO LATE TO MAIL IT IN NOW TO HAVE YOUR VOTE COUNT. Instead, fill it out then drop it off at any polling place in your county. It does not need to be dropped off at your local polling place. If politics were a meritocracy, Sheila Kuehl would win this seat in a landslide. No other candidate even comes close when it comes to the depth of expertise or experience she would bring to the role of County Supervisor. After serving fourteen years in the California Senate and Assembly, she's already dealt effectively with the vast challenges County Supervisors will have to face every day: overburdened healthcare and juvenile justice systems, navigating state, federal and local budgets, and dealing with ongoing issues involving social services, housing, child care, civil rights, employment, public safety and environmental protection. 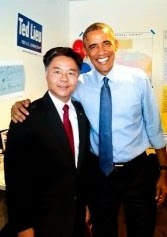 After serving our area for years in the CA State Assembly and State Senate, Ted Lieu has proven himself both the best progressive choice to represent us in Congress and the one who truly understands the unique needs of our community. Whether it's in regards to LAX (modernization, not expansion), effective public transportation, protecting renters or our special coastal environment, Ted Lieu will be an effective partner for us in Congress. It's why local leaders from Mayor Eric Garcetti to Councilman Mike Bonin have enthusiastically thrown their support behind him. When it comes to the CA State Senate, district voters are blessed with an embarrassment of riches. There are three great, qualified candidates running for this seat - Manhattan Beach Mayor Amy Howorth, Santa Monica-Malibu School Board Member Ben Allen and Activist Sandra Fluke. But ultimately, I've chosen to endorse Sandra. Of all the candidates who are running for this open Assembly seat (and there are many), Autumn is the only one who's shown any interest in really digging down into the thorny issues that affect Venice - overdevelopment, homelessness, traffic, public transportation and coastal access. Assemblymember Isadore Hall (D-Compton) announced today he would rescind his endorsement of Betsy Butler in her race to replace Ted Lieu in California Senate District 26. As we reported on Friday, Butler issued a press release in February claiming the endorsement of a number of African-American electeds, some of which she apparently never had - including those of Assemblymembers Steve Bradford and Chris Holden. Assemblymember Chris Holden just issued a press release also clarifying his endorsement regarding Betsy Butler's candidacy in the SD-26 race. Like Assemblymember Hall, Holden cited Butler’s bid to seek the Democratic Party’s endorsement for both the Senate seat and the 62nd district Assembly seat, which prevented other Democrats in the 62nd district from having a legitimate shot at receiving the party’s nod, as the reason for withdrawing his support. Holden said the public announcement of his withdrawal was needed in light of the Butler campaign’s refusal to acknowledge a letter he sent the campaign stating he would no longer endorse the candidate and their continued use of his name in their communications. 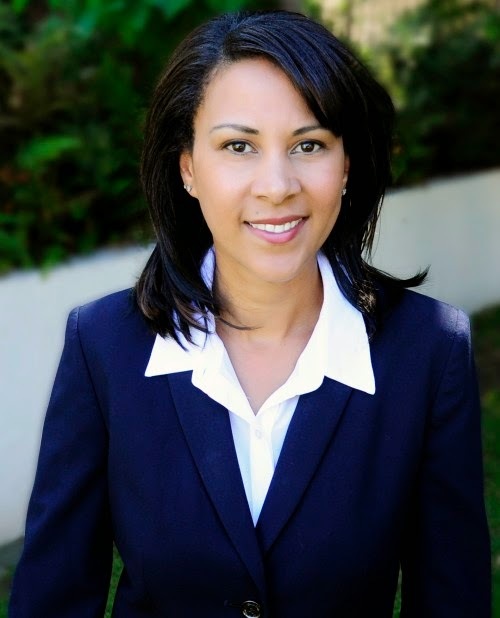 In an effort to bolster her support amongst African American voters in California's Senate District 26, freshly-announced candidate Betsy Butler touted endorsements from an impressive number of SoCal's African American Caucus. "She has a wide range of support from elected and community leaders," her February 12 press release touted. "including.... Assemblymembers Steve Bradford, Isadore Hall, Chris Holden, Reggie Jones-Sawyer and Shirley Weber." The only problem? 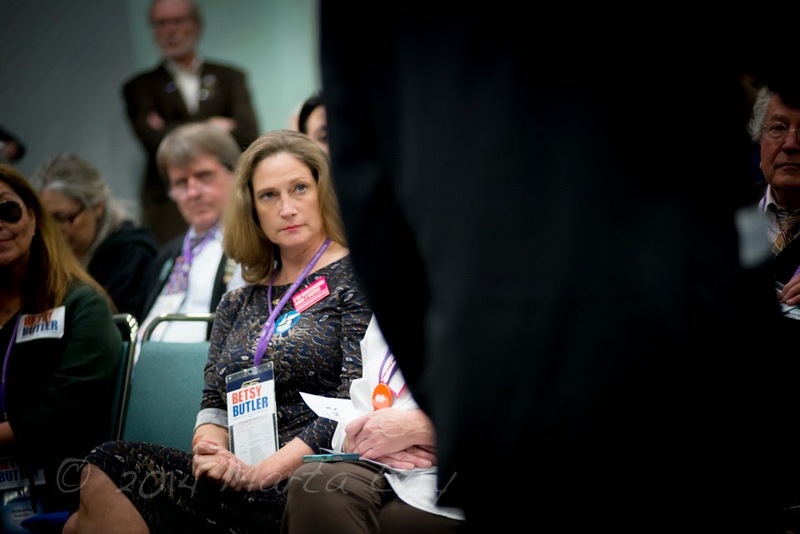 At least in the case of Chris Holden, and most likely Steve Bradford, those endorsements were either never given, or were pulled after Butler refused to recuse herself from the California Democratic Party's AD62 endorsement process when she withdrew from that race to run for Ted Lieu's state Senate seat. By keeping her name in hat for the AD62 CADEM endorsement even though she was no longer running for that seat, Butler effectively blocked the front-running African-American candidate, Autumn Burke, from receiving the party's blessing. According to my sources, it was a move seen as needlessly insensitive and divisive, and a number of African American electeds pulled their endorsements as a result. I have written confirmation that Chris Holden's office will be issuing a correction to the Sacramento Bee's "Morning Report" tomorrow. Sources close to Bradford say he has also withdrawn his endorsement. 400 Venetians packed Tuesday's night meeting about the Abbot Kinney Hotel. Here's the joke about Venice: you get four of us in a room, you'll get twelve different opinions. But Tuesday's vote to approve Entrepreneur Dan Abrams™Hotel megaplex would seem to be the exception, because the overwhelming majority of Venetians who cared to comment on the issue are united in their opposition to the outcome. Here's a small sampling of reactions so far. To be fair, I'll start off with a letter from one of the hotel's most ardent supporters, Corbin Smith, a Venice resident who's been very public about his opinions via local blogs and email chains. Thanks to you who came to last night's excruciatingly chaotic VNC Board meeting; there was a huge crowd there, maybe 2/3 opposed to the hotel proposal. Things got rowdy with the chair at one point threatening to stop the proceedings and asking specific people to leave, and also threatening to cut off public comments entirely. A large and vocal number of those opposed often boo-ed and cheered and verbally challenged the procedures. At times, I wanted to ask the most (to me) offensive of them whether this is the way they're teaching their kids (or want teachers teaching their kids) to engage in public discourse. It seemed to me, at least, that there's little respect either for process, or the law. The formal presenter for the opposition continued her sound-bite-get-em-riled-up strategy (Marta Evry, from Venice for Change).....using misleading and outright deceitful tactics, and they loved it. It was the "community" against the elite and the big bad money-hungry developers. I found it pretty disgusting. Now on to the rest of the community's reactions. To protect people's privacy, I am using initials and omitting street addresses unless given permission to do otherwise. There are too many contortions bundled into this single project to allow the community - this active, passionate community - to consider the impacts thoroughly. Consolidating 8 lots does not serve the community. Driving out a place of education for condos does not serve the community. We heard that Dan is a nice guy. Being a 'nice guy' is good for the community, but does not make his project beneficial to the community. Venice residents are not opposed to change. This community grew organically and that process keeps it human. We believe this hotel is an imposition and unnecessarily self-serving. I want to thank you for your presentation last night, and for all the work you and your colleagues have done to bring out the truth about this project. It was inspiring to see roughly 400 people show up, and a hundred of them stand for the whole time. And they certainly did appreciate and support your presentation. Parking, traffic congestion, sidewalks, over-proliferation of alcohol sales, are a few of our concerns regarding this project and until these matters can be addressed in a cohesive manner to enhance the quality of life all parts of the community, this hotel should not be allowed to proceed as planned. Folks seemed to be particularly incensed by remarks from Tom "the days of parking your car in front of your home are over" Elliot, one of the 9 board members who voted in favor of the hotel. Why is Tom, a VNC board member, not concerned for his constituents who'd have to park far from the house and walk home – at night – in the 'hood. Lest we forget, Venice still has a bit of 'hood, try as it might to gentrify, gentrify. There are car break-ins, burglaries, stabbings, shootings. A pregnant woman was raped and murdered on Electric, not that long ago. How often do we all go to ******** in the middle of the night when the helicopter is hovering above our house, then roll back to sleep, oh it's only a few gunshots on the next block. I own a house a block from the hotel and it scares me to death to think of a 24-7 hotel of activity and truly not being able to park in front of my house. I don't live in the silver triangle, or closer to Millwood or Palms or on the other side of Pacific. I live in Oakwood and the proposed hotel affects the quality of life for myself and all my neighbors. When I imagine a hotel across the street from Westminster School on Little Electric Avenue and visualize all the people who'd hang out at events, the bar, the restaurants, coffee bar I see the 405 in our own backyard. Lines of traffic, congestion on AK, Electric, Broadway, Westminster, Brooks, etc. I see the challenge of getting home, unloading the groceries, getting the kids in the car, packing for a trip, and yes, being vulnerable to crime. Amy Alkon, a writer who works out of her Electric Ave. home, also took issue with Elliot's remarks and vote. I can park in front of my home because I'm a prisoner there, to a great extent. I can't leave because I can't get a parking space again if I do (without driving around for 30 minutes sometimes) -- thanks to others like you who voted in Gjelina, which brings in hundreds of people a night and has not one parking space. I don't expect one in front of my home -- but I don't think it's good to have cars tooling around a neighborhood, wasting gas, spewing fumes, to support businesses which move into areas where they can sleaze the residents by turning their blocks into parking hell. You don't represent the community -- you represent destruction of the community. And I'm not some anti-business lefty. But I see that Electric Avenue will be home to honking and horror, thanks to you. Proud of yourselves? Elliot, to his credit, wrote back to Amy to defend his vote. It's a very long response and I want to post it in it's entirety, so I'll end on his letter. If we ever hear back from Marisa "if you weren't informed about the hotel it's because you didn't want to be informed" Solomon, you all will be the first to know. Thank you for taking the time to write. Your note was heartbreaking. I honestly respect your opinion. I can imagine that it must not feel like I do, since I voted contrary to your position and contrary to many people in the room. However, this decision was the hardest one I've made since being on the council. In the end, I decided to cast my vote first and foremost as a resident of Venice, since I've lived up or down the street from this project site for the past 25 years. As I tried to communicate before the buzzer last night (and clearly not very eloquently), I believe that development on this site is not a matter of "if", but "how big". I viewed this proposal as far more in scale and in character than many of the others I've seen in the neighborhood. To me, 60+ hotel rooms will not make a "blip' on the traffic radar along Abbot Kinney. 6000+ apartment units in MDR already has. Further, I would like to retract my statement that "The days of being able to park in front of YOUR home are over", and change it to "The days of being able to park in front of MY home are over" -- and have been for about 10 years now. What's new however, is the "Carmageddon" that has perfectly gridlocked my street from one end to the other during rush hour. Also it's also been quite some time since I've tried to use Electric Ave as a shortcut. Why then would I cast my vote the way I did? Anyone who knows me, knows that my ideas for living and commuting in Venice are downright radical. As a student of urban planning, I ascribe to the school of "New Urbanism". New Urban architects, developers, community activists, and historic preservationists, accept that growth and development will continue to occur. So instead of trying to block it, they seek to direct growth in a positive way. On the flip side, developers who adhere to this philosophy, build community trust, because they demonstrate a genuine interest in the environmental quality of the neighborhood. And, as the community becomes safer, more attractive, and provides more transportation choices, the local economy thrives. By the way, the principles of New Urbanism are not new. They are a direct response to our increasingly car-dependent culture. The precepts of New Urbanism reduce "car-dependancy" by promote cycling, walking and new modes of public transportation like electric shuttles and ride-sharing. They also promote a high level of "self-containment" -- people working, playing and living in the same location. They have a positive effect on the local environment. By providing safe options for people to walk, bike and use public transport, there are fewer automobile emissions. Communities with strong alternative transportation policies, (like my home town of Boulder, CO), see a reduction in automobile emissions. Over the last several years, fewer people in Boulder drove alone, and bicycle and transit trips increased. As a result, the city cut annual carbon dioxide emissions by half a million pounds. As a "transportation radical", I am an advocate for change in public policy, development practices and design codes in Venice, in order to promote a sense of community, and to actually discourage automobile traffic by the beach. Commuting by foot or bike is a zero-emission form of travel. Most daily trips around Venice can be made on foot or by bike. Let's provide the infrastructure, like bike lanes, bike parking and cross walks to allow the people of Venice to get out of their cars! Pedestrian and bike-friendly improvements not only reduce emissions and fuel consumption, but also promote good health! Let's make Abbot Kinney a "living street" -- a boulevard designed with the interests of pedestrians and cyclists in mind -- a social space where people can meet and children can play - a street that aims to reduce the dominance of motorized vehicles. Many communities have embraced pedestrian mobility as an alternative to building models that favors cars. They realize that dependency on automobiles is environmentally unsustainable. Alternatively, more pedestrian traffic increases social interaction and civic pride. We, as stewards of Venice, should reconsider our low-density housing and our car-dependent culture. Isn't it interesting that around one hundred years ago, the Pacific Electric Red Car steered its way into Venice Beach. Soon thereafter, General Motors began the systematic dismantling of the "largest inter-urban electric system in the world". Now, a century later, perhaps it's time we came around full circle, and embraced Abbot Kinney's original vision of an alternative life-style and an alternative transportation system once again. Again, thank your for your attendance and consideration. In the words of our great Parliamentarian, Ivan Spiegel, "If you don't like what they have to say, throw the bums out". I stand by his words and mine. Final Tally: How Did the VNC Boad Members Vote On The Abbot Kinney Hotel Complex? Since no formal roll-call vote was taken on Tuesday night, it's taken a bit of detective work to find out which board members voted for and against "Entrepreneur"Dan Abrams™Hotel megaplex, but after a bit of crowd-sourcing elbow grease, we have the results. Interesting to note that all three members who abstained from voting would have voted against "Entrepreneur"Dan Abrams™Hotel had they voted, but Lucks and Aroth recused themselves because Abrams had donated money to a non-profit they were associated with and Saltzberg would have only voted in the case of a tie. Tom Elliot (he of "the days of parking your car in front of your home are over" fame) owns two restaurants in Venice and would certainly profit off of any uptick in the tourist business. Marisa Solomon ("if you weren't informed about the hotel it's because you didn't want to be informed") is the wife of LUPC member John Reed, who wrote the faulty staff report on the hotel on which the Board based their vote. Matt Kline was not legally entitled to vote since he was not current on ethics training. No, I'm not being snarky, this is a real thing. Neighborhood Council members are required to complete and be current on LA City-certified ethics training in order vote on anything. Kline's Ethics Training certification expired last November. Thomas Soong at DONE just got back to us about Kline's lapse in ethics training: "I just checked and Matt Kline did take the Ethics Training on February 10, 2014. We have not updated our website to reflect the new change. Thanks for your patience." Jake Kaufman (LUPC Chair) refused a FOIA request prior to the vote for emails between himself and "Entrepreneur"Dan Abrams™Hotel development team. At issue were allegations of improper and undisclosed communications between the two parties prior to the December LUPC hearing. Divided Council Approves Abbot Kinney Hotel 9-7 "The days of being able to park in front of your home are over"
"The days of being able to park in front of your home are over," said VNC Board member Thomas Elliot as he cast the first of nine votes in favor of Dan Abrams block-long hotel complex. "The days of being able to just drive down Abbot Kinney and Main Street are over." Board member Marisa Solomon used her favorable vote for the hotel to take a swipe at Oakwood and other community members who voiced concerns they only recently learned of thehotel development, "People aren't informed when they don't want to be informed." And so it went. Despite hundreds of community emails running 10-1 against the hotel (VNC's figure, not mine), a deeply divided board voted 9-7 in favor of approving Dan Abram's hotel. The frustrating thing? Two board members who would have voted against the hotel had to recuse themselves because Dan Abrams donated money to a non-profit they were associated with. And make no mistake, this is all about money. Records show the self-described "entrepreneur" spent upwards of $17 million for 8 lots of prime Abbot Kinney real estate. A few thousand more for wining and dining supporters before the meeting, distributing glossy full-color portfolios to all the board members at the meeting, and lobbying them for weeks beforehand was a drop in the bucket by comparison. This vote sets a frightening precedent for Venice. If Abrams' hotel makes it all the way through the LA City planning process as is, all bets are off. Developers will be able to buy up and consolidate an unlimited number of lots in both commercial and residential areas of Venice. Mass and scale will no longer be a consideration. The only limitations will be the the depth of developer's pockets. The VNC vote, for all it's drama, is advisory. It holds no legal weight, although we should expect Abrams and his team to flog the results to the city at every opportunity. But this project must still go through the REAL City planning process - that means hearings in front of the Zoning Administrator, the Planning Commission and, ultimately, the Coastal Commission. And of course, Mike Bonin, our City Councilman, will have to weigh in as well. We don't have dates yet for ANY of those hearings, but as soon as we do, we'll let you know when they are happening and what we need you to do. This link will take you to the presentation I gave the board last night. It describes in great detail why Abrams' hotel as proposed is bad for Abbot Kinney and bad for Venice. It's wonky, but it puts truth to the lies Abrams' development team have been spreading for months. But before you read that, I'm going to ask you to do one more thing. Write to these folks and let them know what you think of their vote. And then vote them out of office May 18th.